Granulime is a lump or granular calcium oxide, (CaO). Granulime is the ideal product for dealing with very wet material. Due to its low fines content its the product of choice where dust may be a concern. 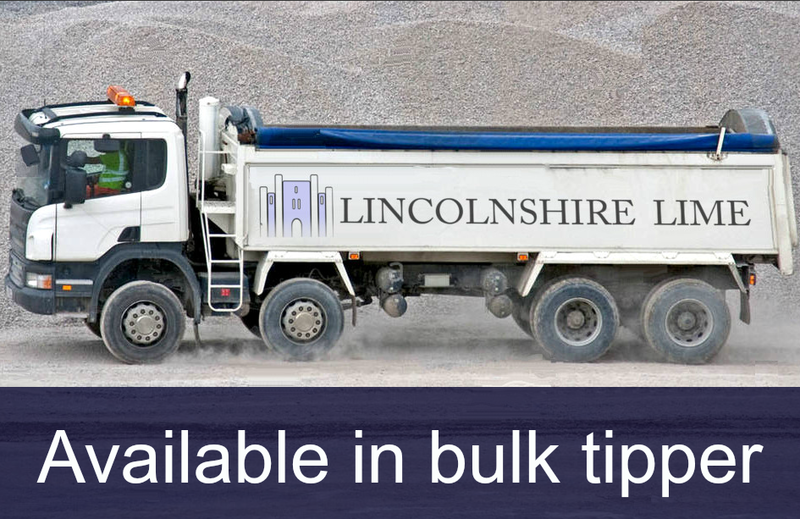 Granulime is available in bulk bags or bulk tippers. Granulime (Quicklime) is ideal for land stabilisation projects, slaking to make lime putty and making hot mix lime mortars. Many of Britains historic buildings were constructed using hot mix lime mortars. Using hot mix lime mortars has many advantages - the heat created by the slaking process is renowned for improving the bond between the lime and sand, and can activate a pozzolanic potential in some coarse sands. Hot mixed lime mortars are made by adding quicklime to aggregates and water. Quicklime reacts with the water, creating heat; and simultaneously binds together with the sand or aggregates to produce mortar. The hot mortar can be used while it is still warm for some works, or it can be stored for use later. Sent in 1 ton IBC Bag or Bulk Tipper. 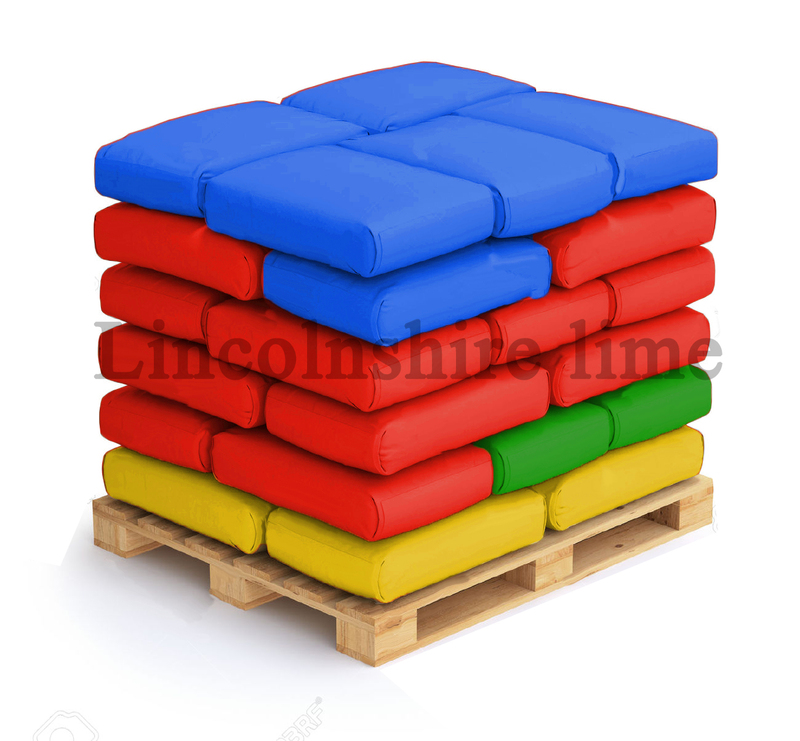 Shipping costs vary from region to region with this product. To ensure you get the best prices, we recommend calling a member of the team to order this product.